Published June 16, 2015 in category: Rolling library ladder with tags: library ladders, rolling library ladders. The rolling library ladder is one of the most talked-about design features in today’s high-end design market. There are so many great installations with library ladders to inspire plenty of new designs, no matter what your style might be. Modern design is all about making a statement and showing off your status and taste. High-end is all the rage, and anything less just won’t do. Rolling ladders offer that statement, with endless options for library ladder designs, and add a great accent to any room in the home or business. That’s right; you can also add library ladders even in commercial spaces. 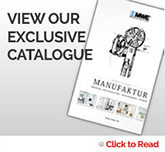 These great tools not only add a contemporary, sleek design to the space, but they offer a useful tool that could have many applications depending on what the needs of the space might be. Vertical space is often forgotten because there’s no way to access it. That cuts down on the available storage in any room and can be wasteful. With a rolling library ladder, you can stop wasting space and start making a statement with functional tools that really take you places. Library ladders are designed in many finishes, but the concept is the same across the board: to provide stylish ladders in contemporary, modern, charming, and even rustic finishes to outfit any room in the home or business. 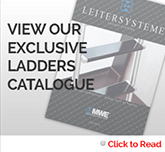 The ladders feature different standard models to choose from and a slew of customization options once you’ve made your decision. You can customize everything down to the last piece of library ladder hardware, making it a great way to get a feature that no one else has in their home. 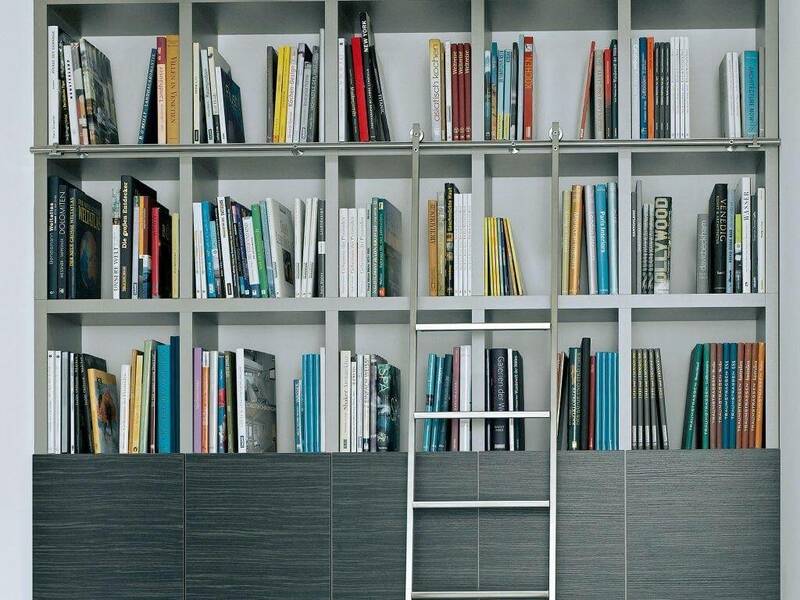 Modern library ladders are often installed in kitchens, behind bars, in pantries and restaurant storage areas, wine cellars, home offices, and many other places where they will get noticed and get used on a regular basis. There is lot more to know about rolling library ladders. Each ladder is custom-built to order, too, and while the standard height is 8-10 feet, you can design a ladder that is the perfect height for your needs, no matter what you have in mind. If you really want something special in your new design, consider the rolling library ladder.